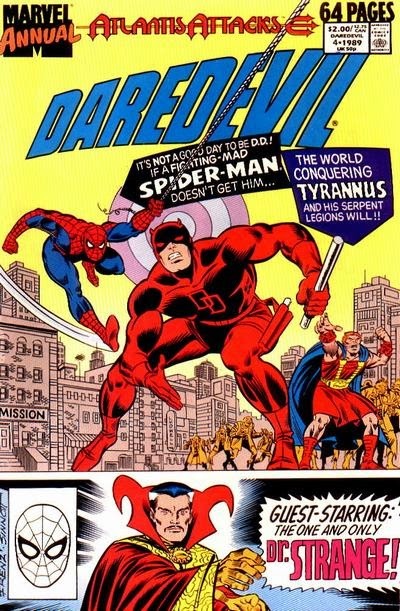 All out action as Daredevil faces serpent men, Tyrannus and Spider-man! With onely the help of Dr Strange and some drunk guy, what will happen to Matt? Also hear the girls experience their super senses while Mark tries to teach them more super hero facts. Plus, an email!!!! !